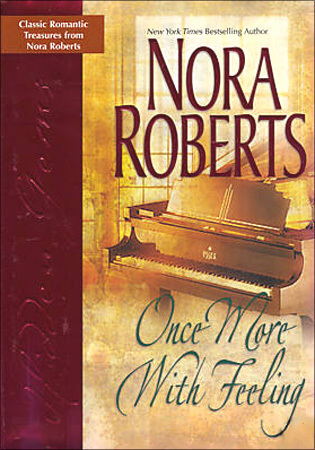 By Nora Roberts ~ Love.Life.Read. Raven Williams and Brandon Carstairs are the top of their careers. Once together but apart for five years, Brandon has managed to convince Raven that they need to work together to score the musical of the decade. Raven is unsure given their turbulent past but she agrees to do it. Brand knows he will do anything he can to have Raven back in his life. Will they finally be able to get over their past and learn to trust each other? This is vintage Nora Roberts given it was first published in 1983. Of course Roberts has no control over her previous publishing house going back through and republishing her catalog of books now that she has a massive fan base. I actually do not mind going back through and reading older works as it gives me a basis to see how her writing has evolved. What is still present in this book as her current ones is that it is a character-driven novel, mainly Raven’s.